Why does TrackAbout provide rental? 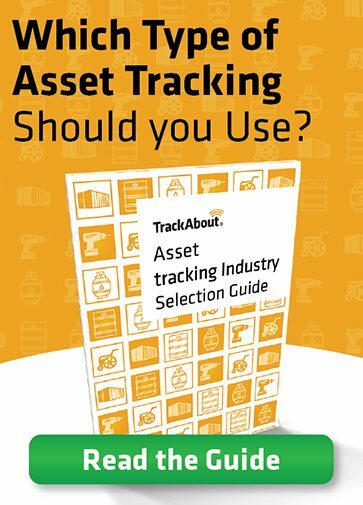 Many companies have used TrackAbout’s asset management features over the years asking us to help them add rental calculations to an existing business system or help them move to a new business system which does not support the rental that they need. TrackAbout’s rental functionality fills this need. Rental asset management software can be used to automate the creation of rental bills for your customers. These rental bills are then integrated back into your business system for accounting and accounts receivable. How does TrackAbout’s rental tracking software work? Customer specific rates: Special rates for a customer or their ship-to or jobsite. Leases: We setup any pre-paid rental or other agreements that avoid normal rental. Customer Owned assets: If we are tracking any customer owned assets we will load the quantity and type of these for each customer. Ships and returns: Going forward we get the number of assets exchanged with your customers from our tracking data, your business system or some combination of these. Schedule: Rental bills are run either on a regular basis (like weekly or monthly) or as often as equipment is returned or both. Bill generation: Rental bills are generated in TrackAbout either for all customers, one return at a time or for certain kinds of assets. Review: Bills are reviewed and approved before being sent to your business system. Rental can get pretty involved and it is best to talk with someone from TrackAbout before you assume that the rental system will work for your specific needs. Having rental bills generated by your tracking system is a big win. It ensures accuracy of your rental bills and it gives everyone a single view of the truth.